The main job role of supply manager is to locate the material that a company needs to manufacture its products. In order to ensure that the material is being located properly, the supply manager designs a supply policy and also defines some rules that can be followed while selecting the vendor and distributing the product. The individuals are also responsible for managing the transport of the materials. 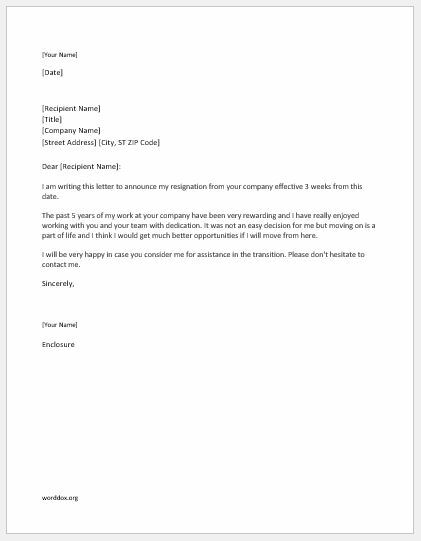 When you have decided to quit the job as a supply manager, the best way to let your employer know about it is to write a resignation letter. Resignation letter that you are writing shouldn’t be more than one page in length. Make sure that you have written the resignation letter with positive remarks. Adding negative comments in the resignation letter is a very unprofessional approach and it may also put you in some legal troubles later. Writing resignation letter with the positive comments can be helpful for you in future whenever you will need to get a reference from the company. A letter should be started with the notification of leaving the job and then you should say thank you to your employer for providing you with the number of opportunities. It is not recommended to ask for the testimonial from your boss. You should ask it in person, however, keep that in mind that your boss is not bound to provide you one. I am writing this letter to announce my resignation from your company effective 3 weeks from this date. The past 5 years of my work at your company have been very rewarding and I have really enjoyed working with you and your team with dedication. It was not an easy decision for me but moving on is a part of life and I think I would get much better opportunities if I will move from here. I will be very happy in case you consider me for assistance in the transition. Please don’t hesitate to contact me.